My dog has been flea/tic free for years thanks to Frontline! I have used this product for years, but it is not effective now. The product is very effective and is easy to apply. This is a great product for the control of fleas and ticks on dogs. Not working on fleas this year...but good for ticks. it really does work on my dogs! Unless your dog is already completely flea free, do not use! Frontline Plus ineffective over time? This is a good product and is safe for my dogs. This product works really well! 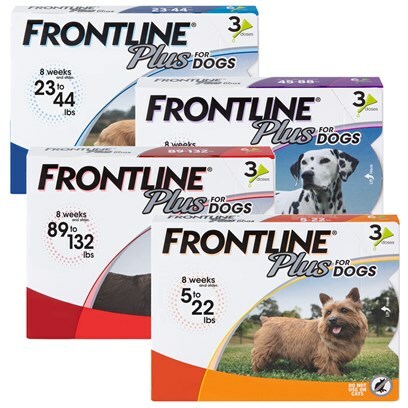 despite the hype about Frontline Plus, my dogs still have fleas after using it. Great product for the sensitive skin pup! Frontline Plus No Longer Effective?